Shri Vyasa muni (Sage Vyasa) composed the above verse as an auspicious start to the Skandapurana. The sages consider that one can attain liberation (Mukthi) by repeating the above mantra! Uttering this mantra while witnessing Karthikai Deepam, we may also attain Moksha. 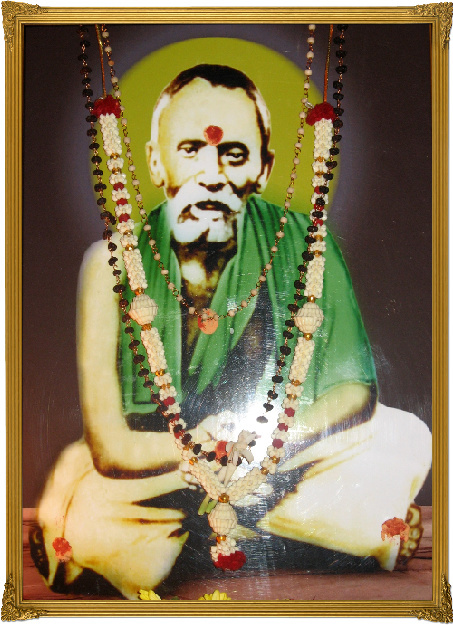 Attain liberation by realising the nature of ARUNAGIRI! and the Mahan of Mahans! He is none but Lord Arunachala! in Sukshma sareera to you”. He has initiated into the spirituality, several hundreds of devotees, who have sought Him from across the world!